You might be looking at replacing a tooth if you have been advised a tooth is failing or it may have already been removed. 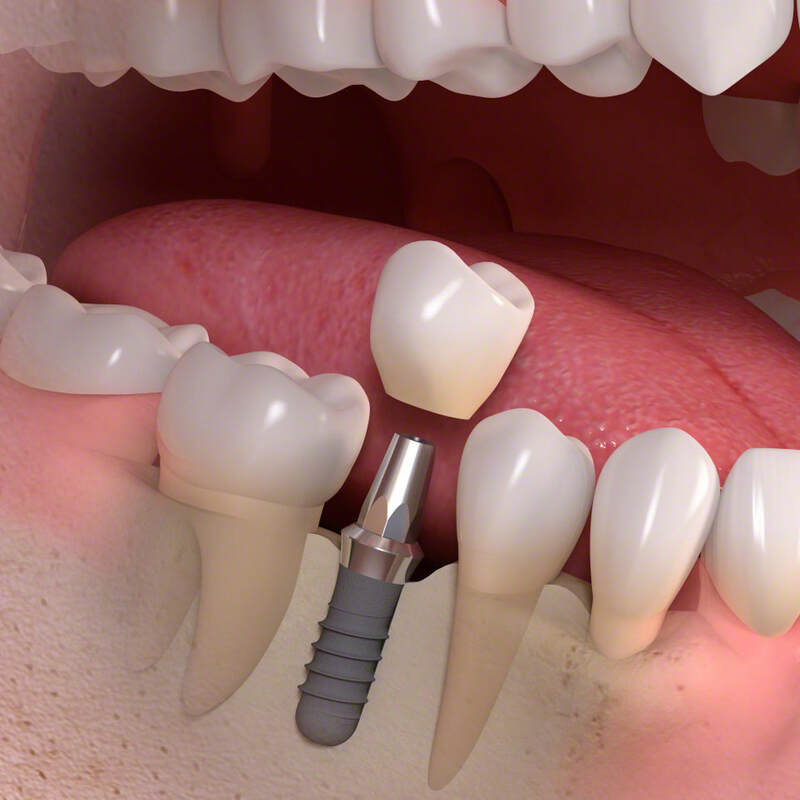 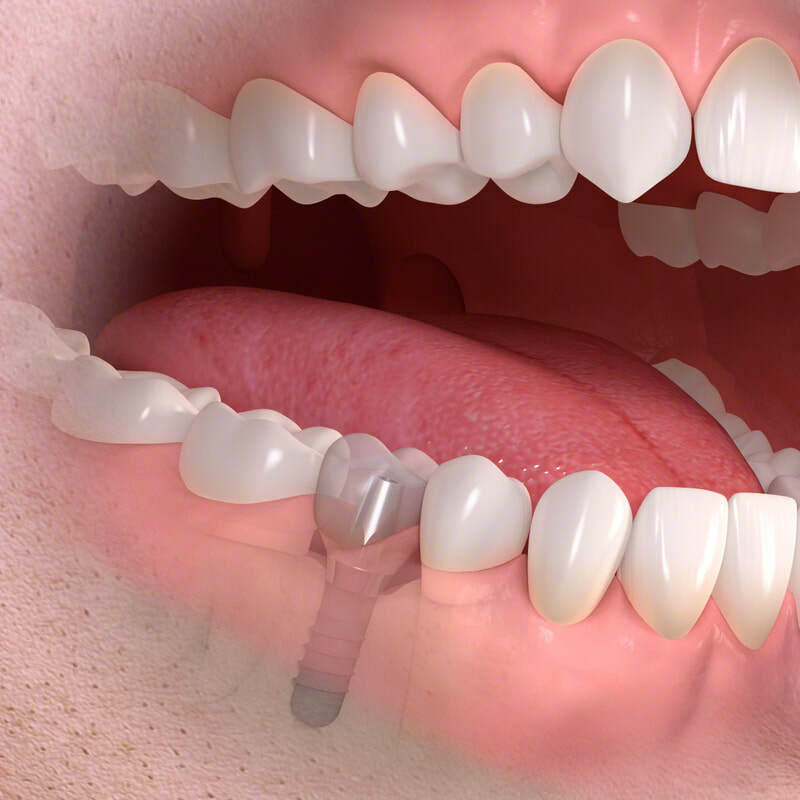 Dental Implants provide a fantastic, fixed and predictable option for replacing a tooth. 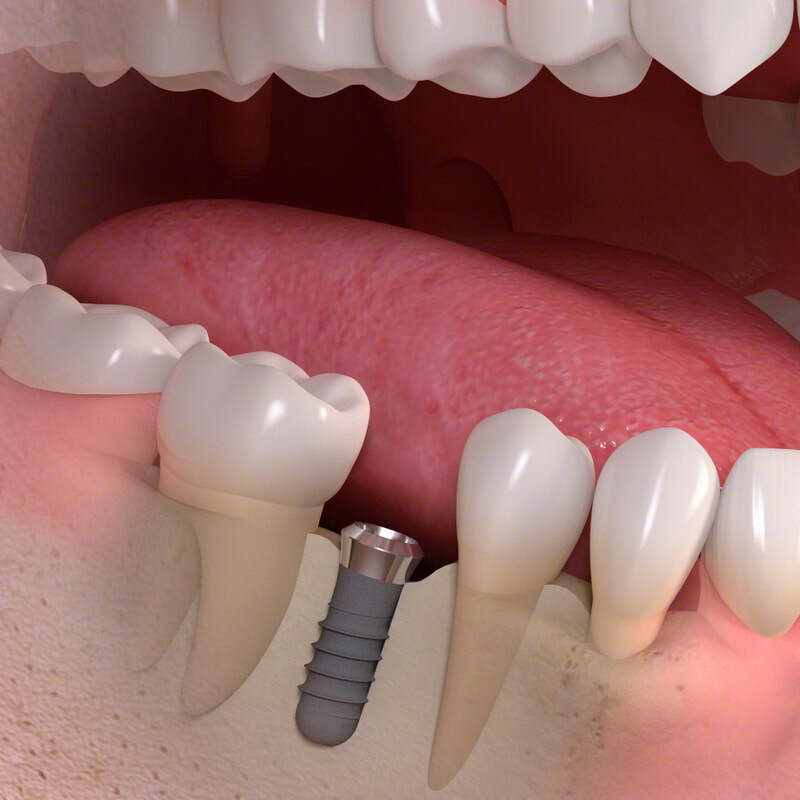 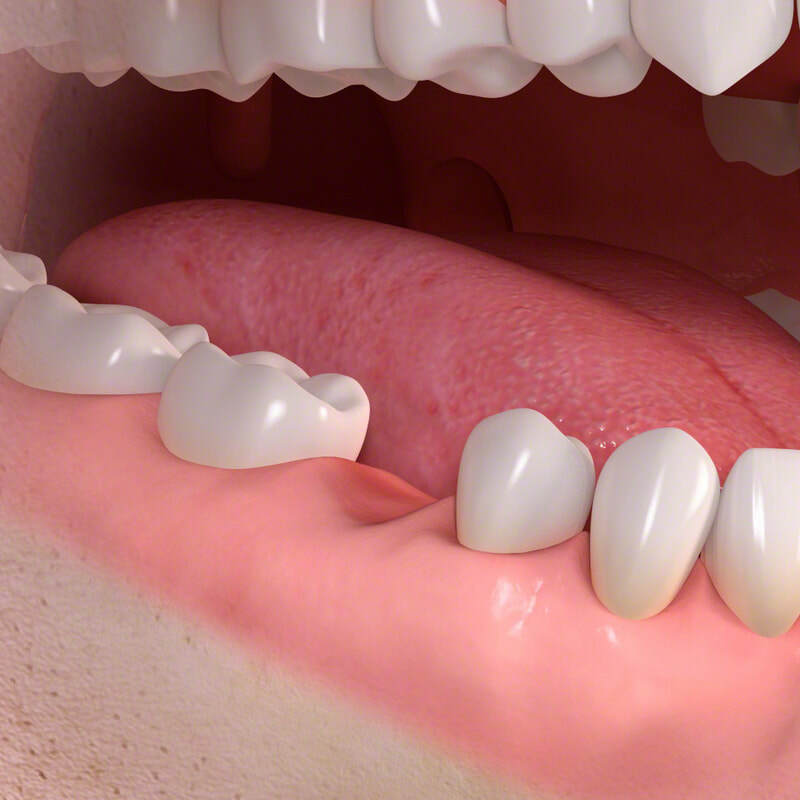 The process is usually very straight forward and you could have a new tooth within a matter of months! Whether you are replacing a tooth for cosmetic or functional reasons, dental implants really are a great choice.